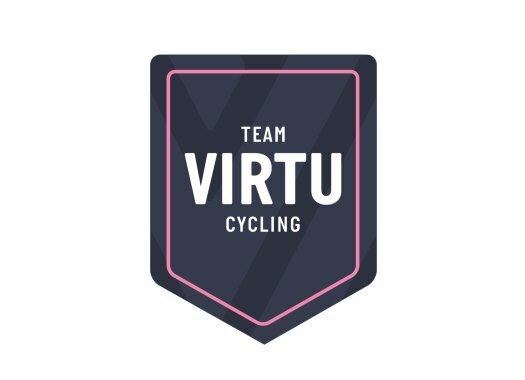 Marta Bastianelli of Virtu Cycling has won the Ronde van Drenthe. The Italian beat Chantal Blaak and Ellen van Dijk in a sprint of three after an extremely tough race. The Dutch race, the second Women's WorldTour event of the year after the Strade Bianche, was 165 kilometers long and featured several cobbled sectors as well as the man-made VAMberg. The route was slightly adjusted due to meteorological circumstances, with one short cobbled sector removed from the road book. Like on Friday at the Drentse Acht van Westerveld, the wind again played a big role causing splits in the peloton on several occasions. At around the halfway point, Bigla's Maria Sperotto found herself a solid 1'40" ahead of the peloton but the Italian was caught at 69 kilometers from the finish. Shortly after, the peloton split again and Mitchelton-Scott's Grace Brown took advantage of the chaos to attack. The Australian's lead grew steadily as behind her the peloton suffered splits and then got together again on several occasions. At 25 kilometers from the finish, Brown's lead over the chasers was still solid at around 1'30", but the 26-year-old was visibly struggling to keep the pace as tiredness began to have its effect. Brown was caught shortly before the final cobbled sector. Chantal Blaak of Boels-Dolmans then set a high pace which proved to be too much for many riders as the group split once again on the cobbles. Ellen van Dijk (Trek-Segafredo) then rode away from the group at a steady pace, with the others all looking at each other to close the gap. Blaak eventually did take the initiative and closed the gap with Virtu Cycling's Marta Bastianelli in her wheel. No further attacks were launched in the last kilometers. Blaak initiated the sprint but never got past Bastianelli, who delivered a powerful effort to take the victory. Blaak took second place with Van Dijk coming in third. Behind them, Boels-Dolmans' Amy Pieters won the sprint for fourth place.